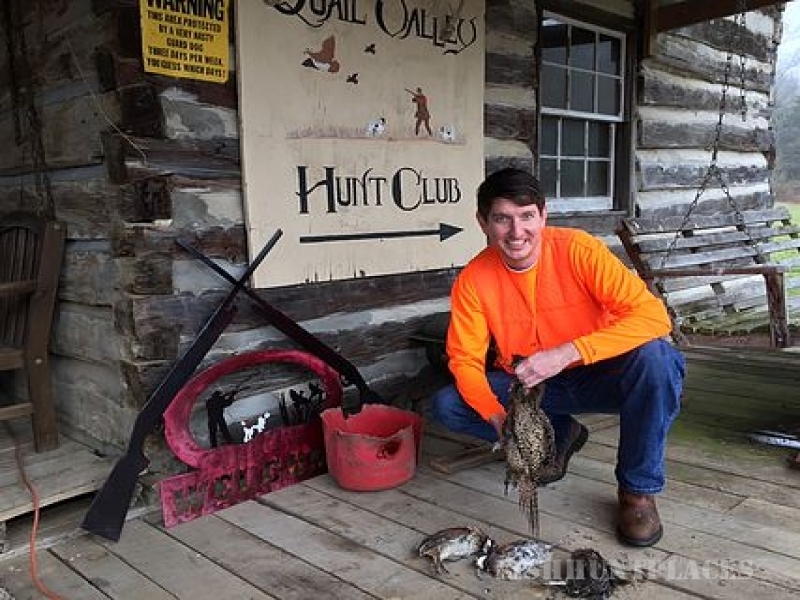 Quail Valley was the dream of the late Colonel James Madison "Big Jim" Walker of Shelbyville, and a reality for more than 25 years before his passing in 2013. 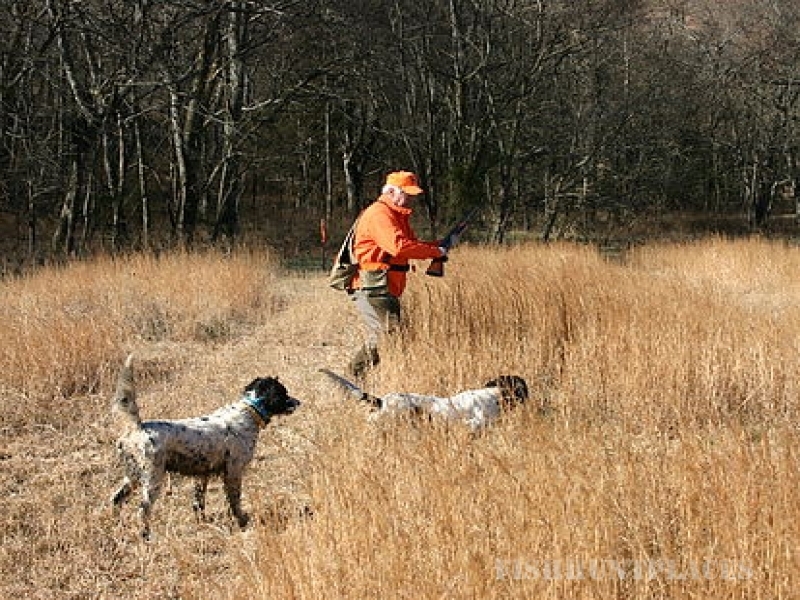 Big Jim was a lifelong hunter and a friend to many, known for his love of life and people. Born in rural Lincoln County, Colonel Walker rose to prominence as a highly decorated Army combat veteran and helicopter pilot who commanded soldiers at every level, from platoon to brigade. He served as a combat helicopter pilot for three years separate tours in the Vietnam War, and was decorated for heroism and gallantry in aerial combat operations against a hostile enemy. In addition to being a Master Army Aviator, "The Colonel" was also a tough-as-nails Army Airborne Ranger. 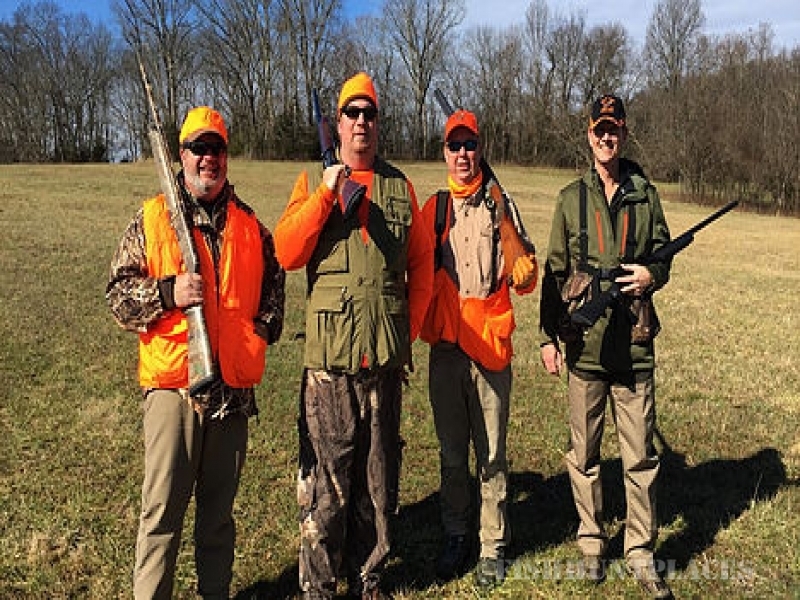 A lifelong hunter and outdoorsman, Colonel Walker opened Quail Valley Hunt Club in Petersburg in 1981, and soon hunters were coming from around the country to spend time and make friends with the legendary "Big Jim" Walker. 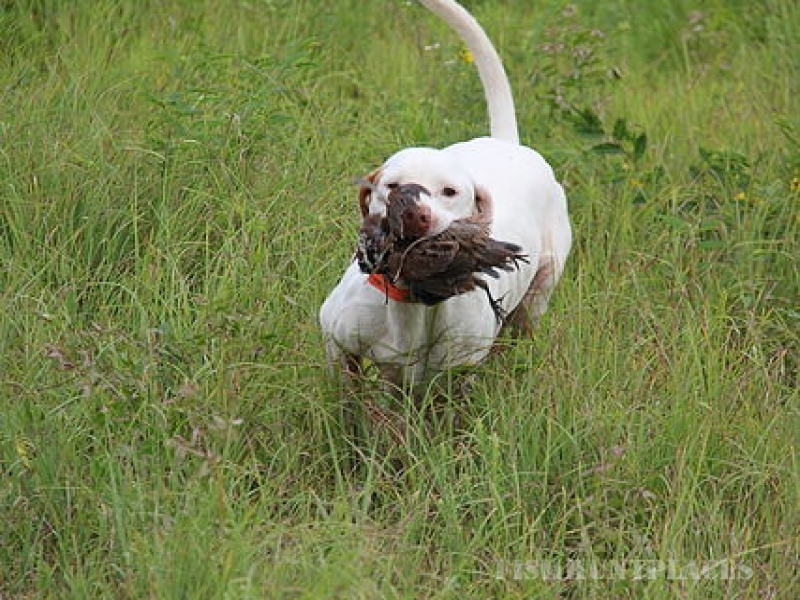 Over the years, he shared his passion for bird hunting with thousands of hunters from every skill level, and made an impression on every one of them. 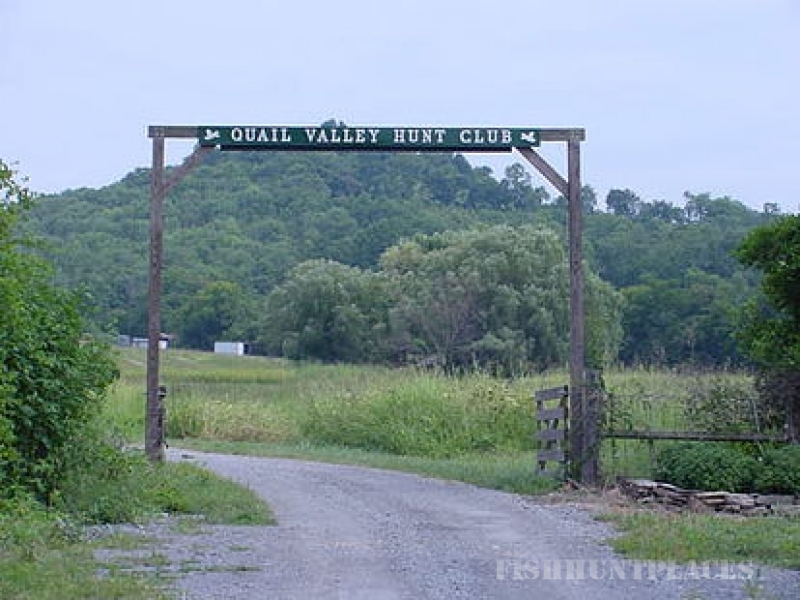 Today, his widow, Jane Walker, and son, Joe Walker, continue to operate Quail Valley Hunt Club as he did -- creating memories with friends new and old hunting birds over great dogs.